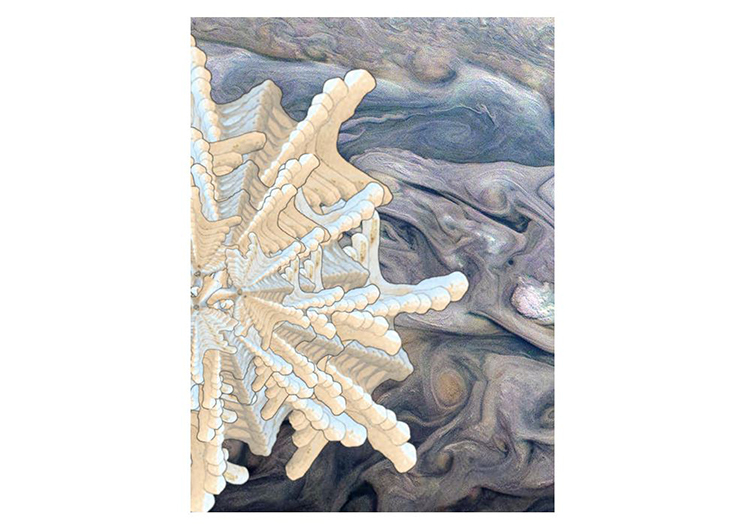 This term, the new Visual Art curriculum invited students to consider a range of methods to thinking and approaching representation of the material world. 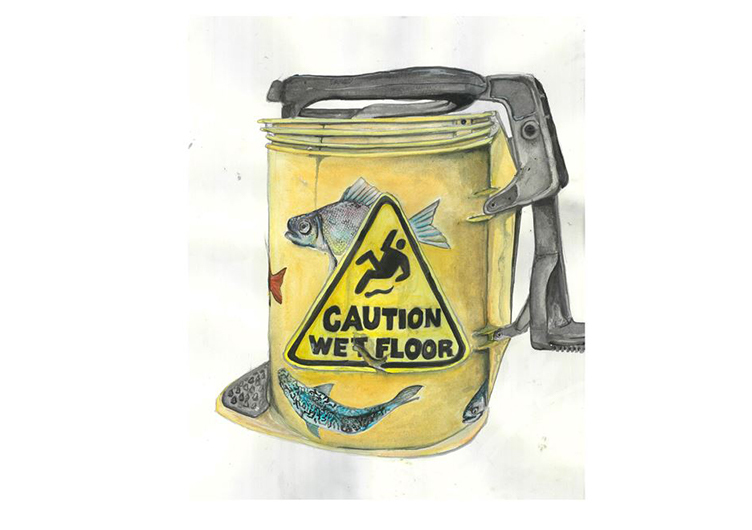 In this work, Anabelle Horton (11L), considers the question of ‘beauty and aesthetics’ in her use of an everyday object as a point of reflection on the accumulative environmental impact of human domestic activity. 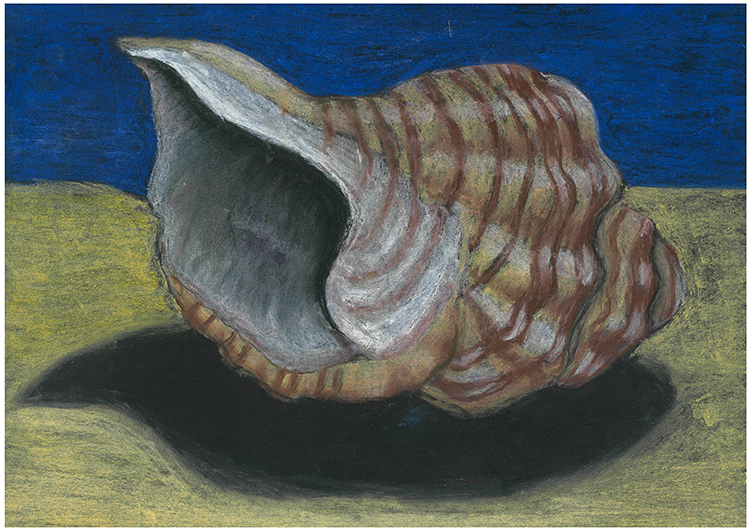 The observational focus of this shell drawing by Emma Wong (7W) is surface contour. 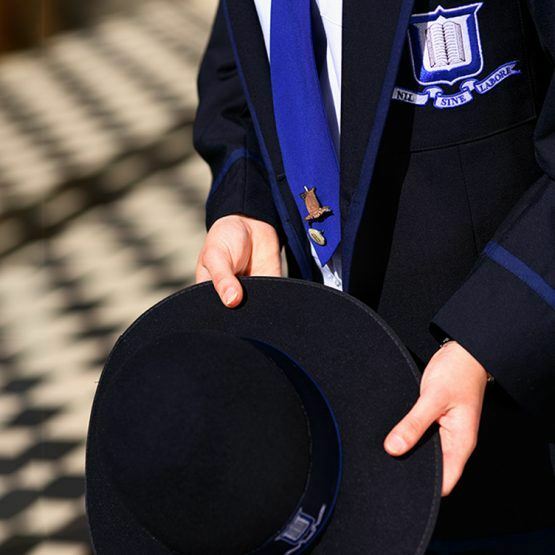 Emma uses curved contour lines to build the illusion of three-dimensional form. In this work titled, Life Study, Esme Carr (11M) uses repeat images of a vertebra to create a new form representing the struggle of life against a background of time and flux. 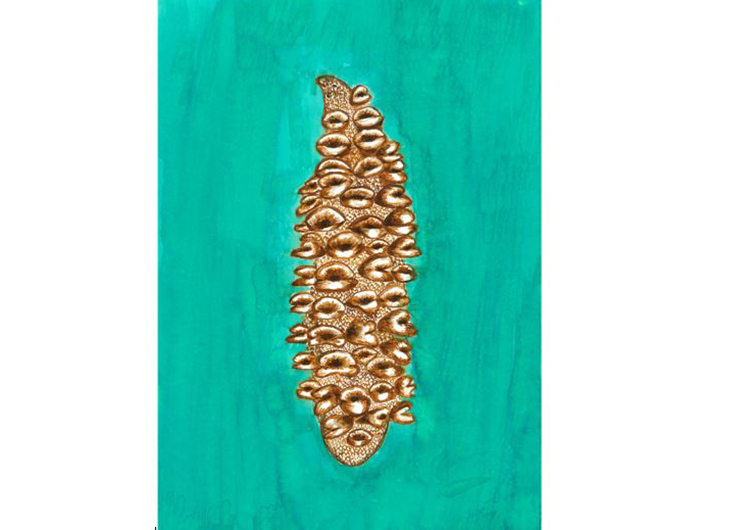 This week’s Artwork of the Week, Seedpod Drawing, is by Stella Carrett (7M). In Year 7, students are introduced to the idea and practice of ‘slow looking’, measurement and persistence in checking back and forth between observed object and drawing. Once the initial outline is achieved, the focus of the work is on developing the pattern and texture of the object using pen, ink and mark making. 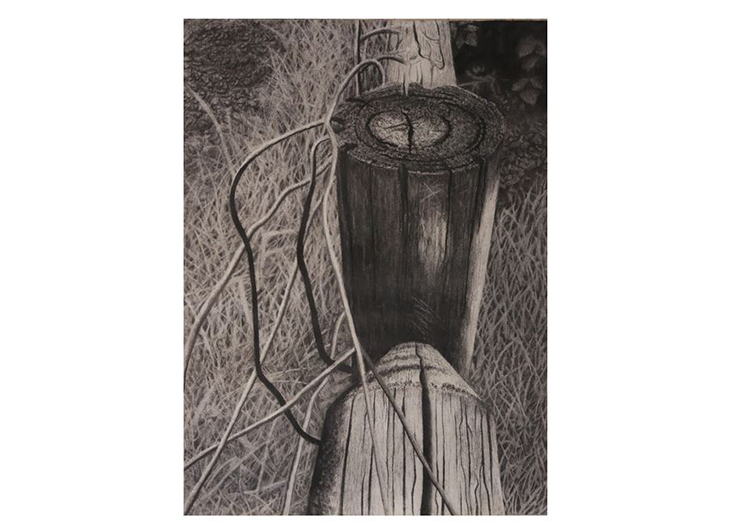 In this charcoal drawing, Curiosity, Juliette Lodge (10L) uses the fence as a symbol for the point of separation between the known and unknown. Her drawing shows excellent control and experimentation with media. In this photo series, titled Neither the Beginning or End, Renee Newcomb (12R), references the sight, sound and smell of tea-making to reflect on the warmth and calm evoked by the use familiar objects and repeated ritual actions. 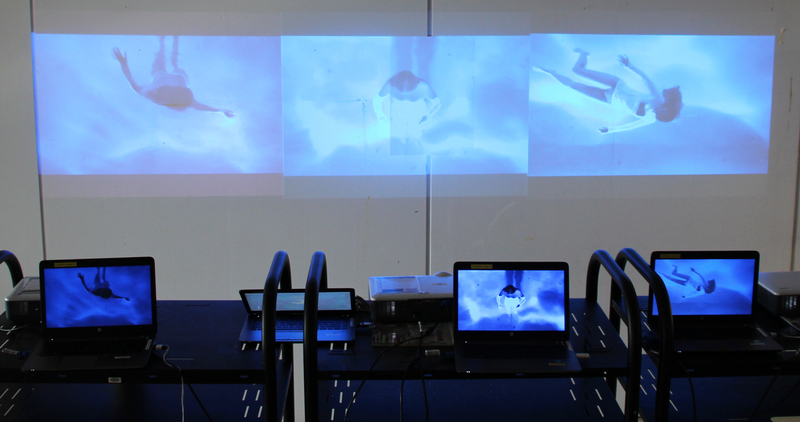 This week’s Artwork of the Week is Blue, a three-channel video installation by Isabella Nye (12O) that explores the feeling of the body isolated and suspended within an emotional experience. 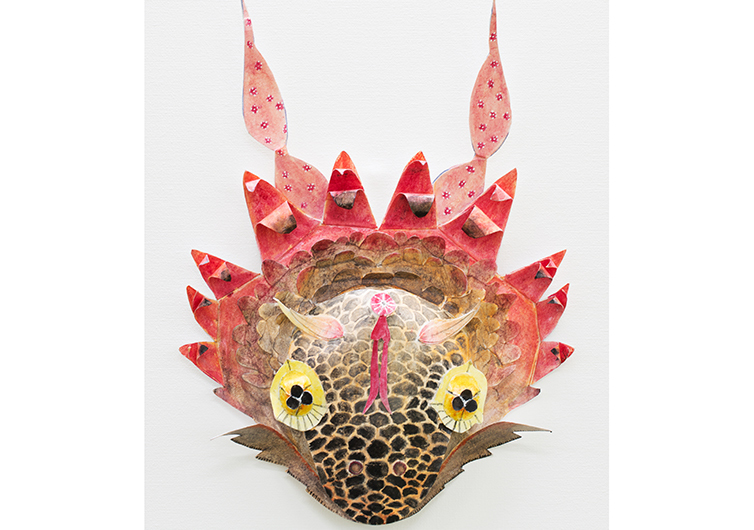 This mask by Sherry Jiang (8M) has been developed from a fusion of forms observed from nature. 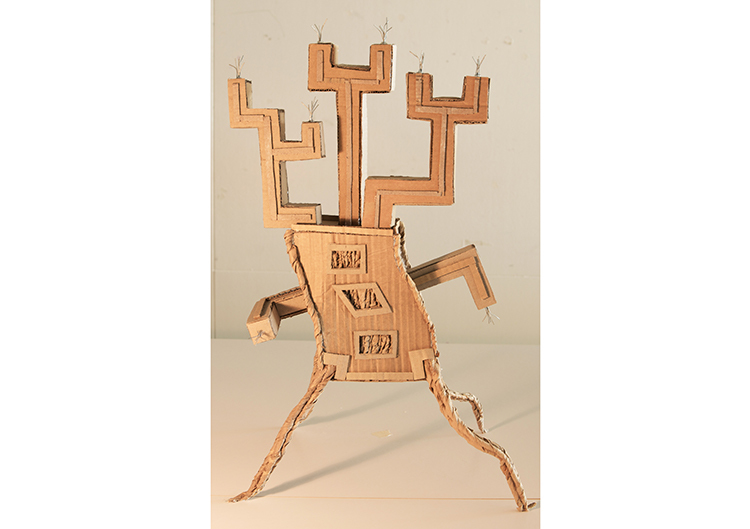 Her initial drawing was extended with three dimensional paper construction and brought to life with patterns and textures derived from the original forms. This animated building constructed by Nellie Tilbury (10G), combines both natural and human-made forms to muse the possibility of a lifestyle more dynamically integrated with nature. 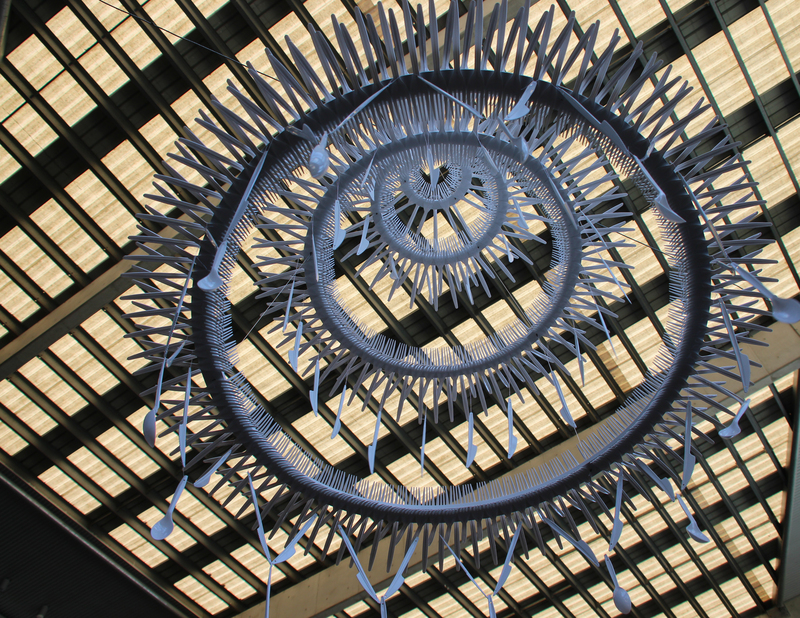 The ever-expanding circles of Chandelier of False Promise by Francesca Lenti (12E) are made of mass produced plastic cutlery. The form of the chandelier and its throwaway components point to the lack of illumination and the cheap promises of consumerism. This work was displayed in close proximity to the school Café to bring the ideas into the realm of the student audience.